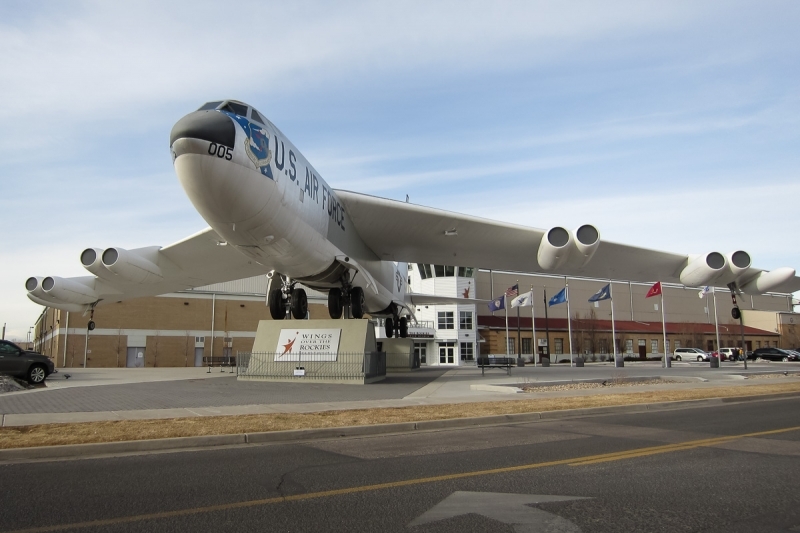 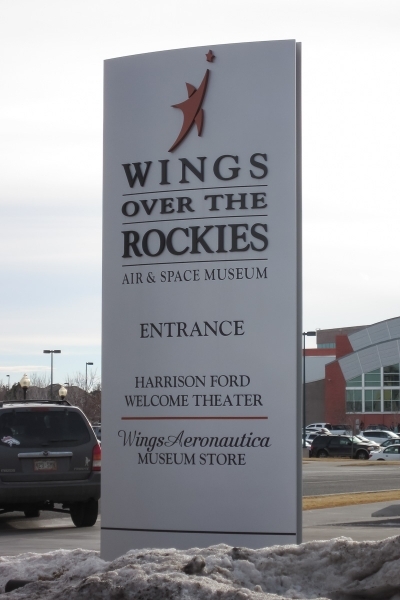 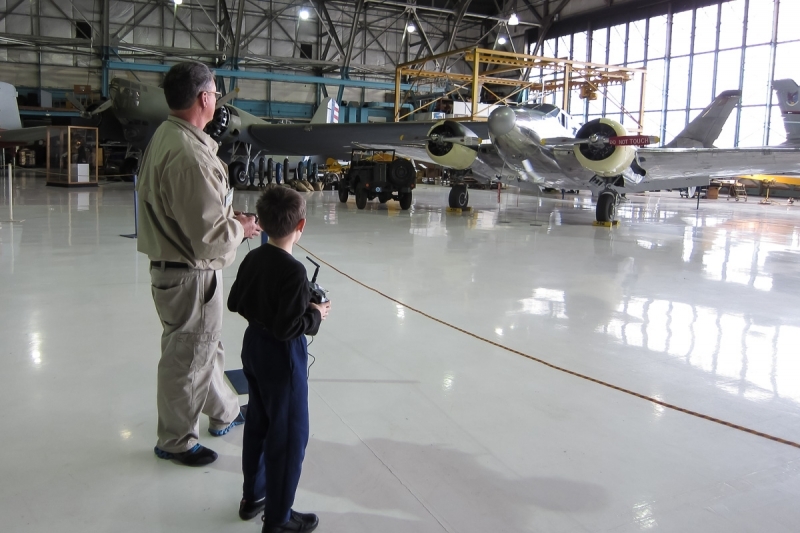 The Wings Over the Rockies Air and Space Museum held its annual “Aeromodeling at the Hangar” event on Saturday February 15th. 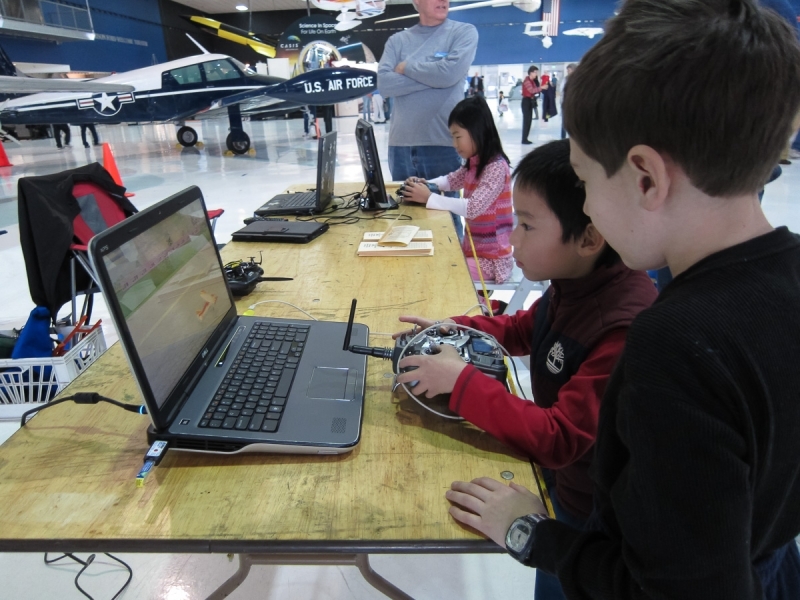 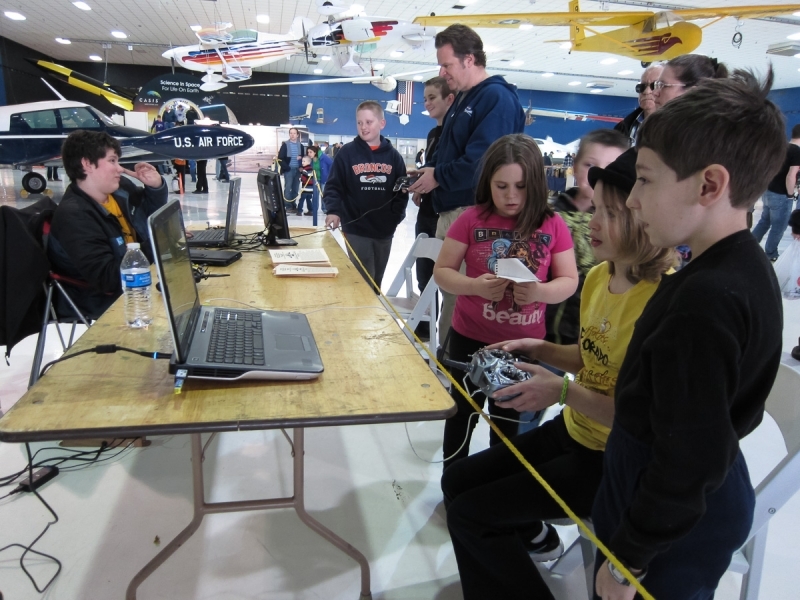 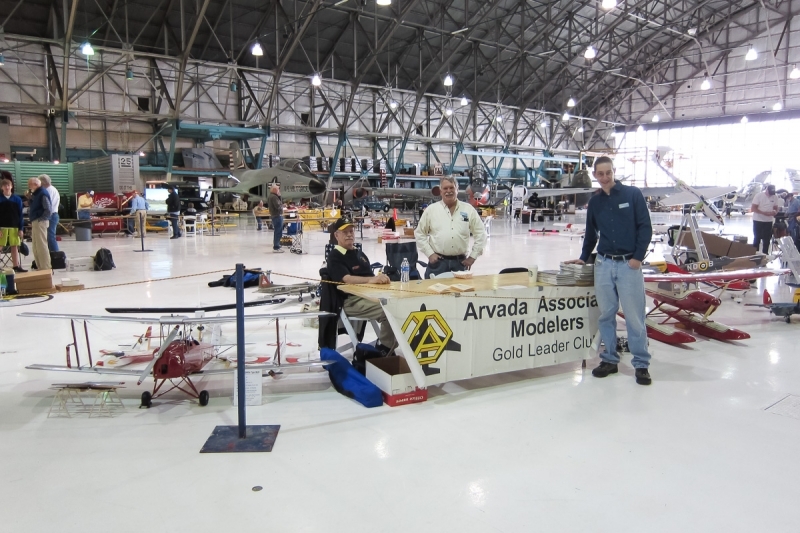 This event is to help introduce the public to all forms of model aviation from modeling to free flight to radio controlled flight and was attended by clubs and hobby shops from up and down the Front Range. 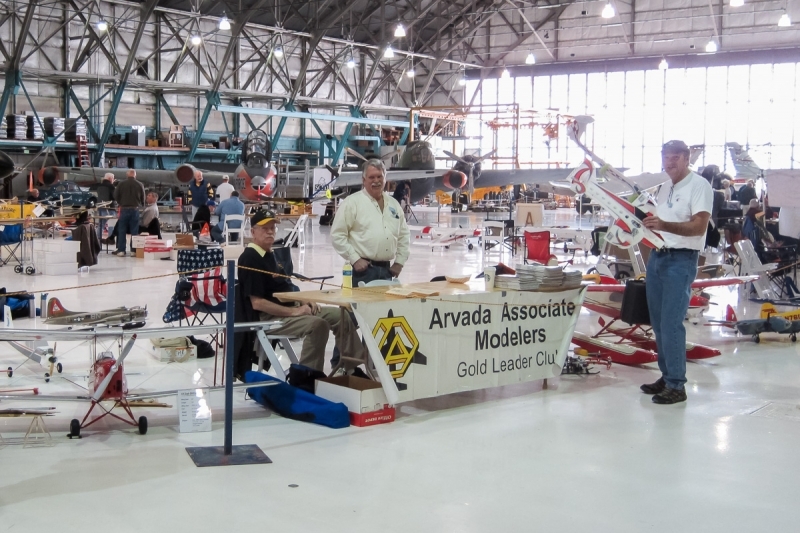 The Arvada Associated Modelers was well represented with a large group of members displaying planes, doing actual flight demonstrations, working a flight simulator, and visiting with people of all ages that were interested in RC flying.